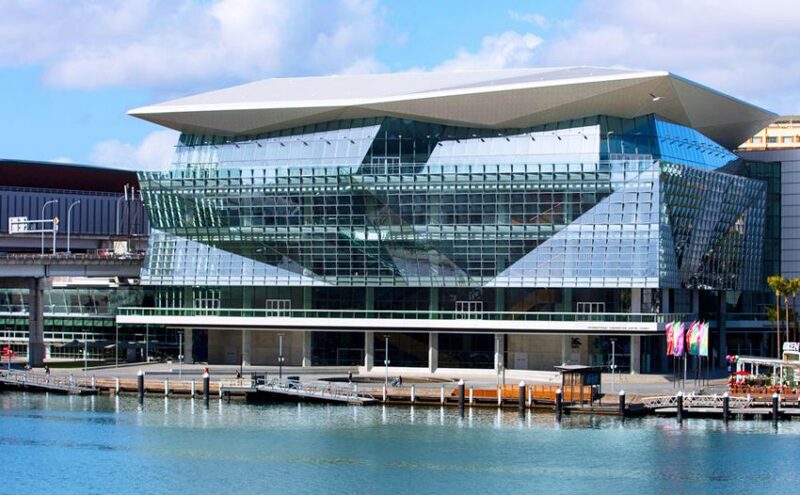 Research released by University of Technology Sydney (UTS), reviewing International Convention Centre Sydney’s (ICC Sydney) all-encompassing Feeding Your Performance (FYP) program, has heralded the venue as a blueprint for innovation. The program strives to feed the performance of ICC Sydney delegates and visitors, team members, and the local economy, through a New South Wales-focused supply chain, a sustainability approach and a Legacy Program. According to the research, key benefits of ICC Sydney’s FYP program include economic development such as supporting local producers, providing demand and driving growth opportunities. What is more, there are environmentally sustainable practices which include reducing food miles, donating unused excess food to disadvantaged members of the community and focusing on recycling, reduced use of chemicals, reduced waste and effective waste management. Finally, the community benefits by building staff morale with inclusive recruitment program as well as implementing a unique multi-streamed Legacy Program providing event organisers with opportunity to partner with local organisations.